Last week I went home for the first time since January, and I must say, I was FREEZING in my house. I’m just not used to being in air-conditioned places for long periods of time, so I spent a lot of time under a blanket. One good thing about the cooler indoor temperatures was that I was able to bake without personally baking. 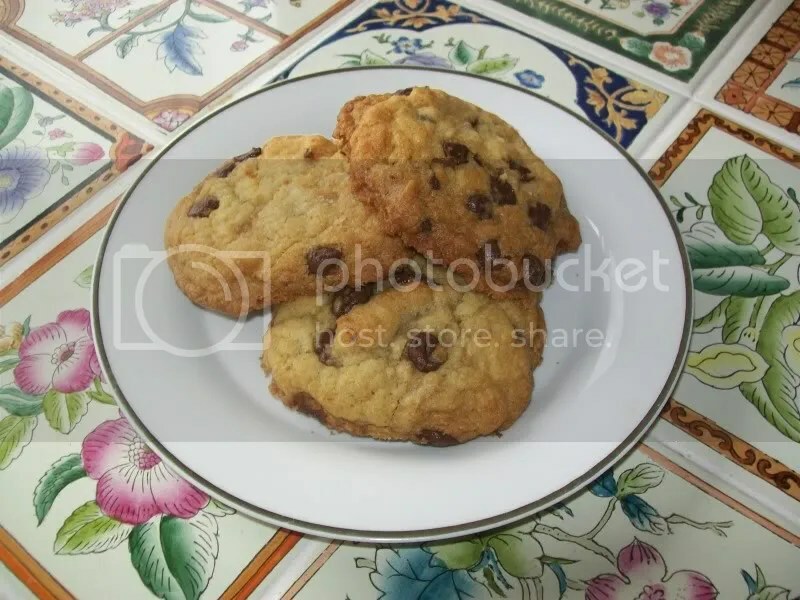 I started off slowly, with just a double batch of my chocolate chip cookies to bring to a reunion lunch the next day. 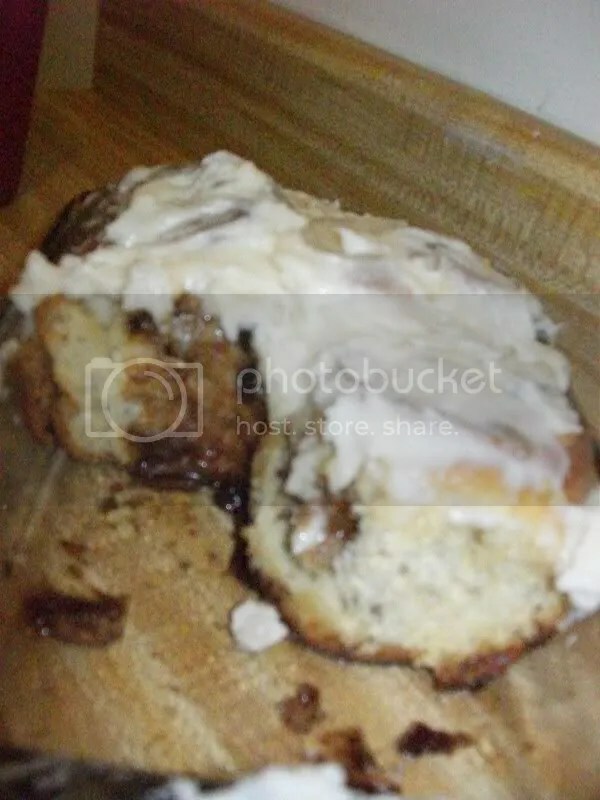 Then, on the morning of the lunch I made some cinnamon rolls with a cream cheese icing, but they didn’t last for very long, hence the lack of a picture. However, they didn’t look very different from the ones I made for Midnight Breakfast, so that picture will work just fine. 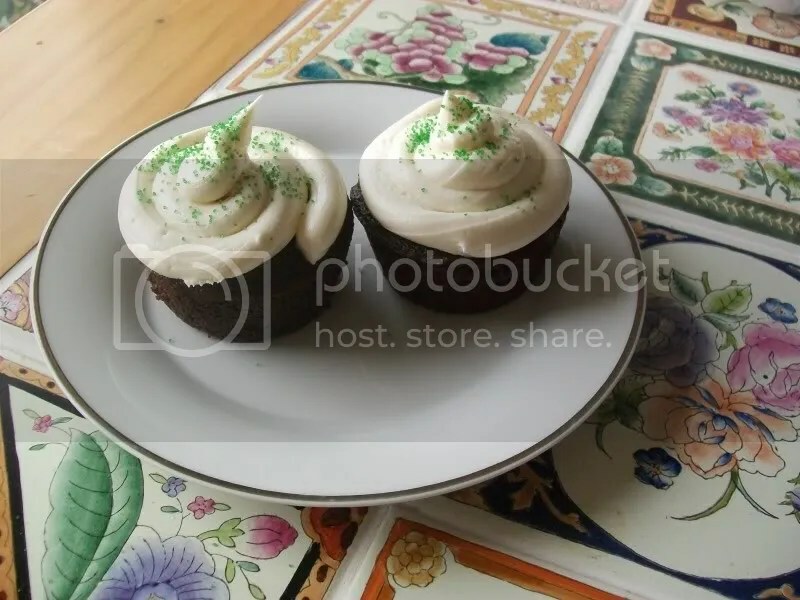 The next night I wanted to make a cake, but I changed my mind and settled on cupcakes and a vanilla buttercream frosting. I do wonder what my parents have done with all the treats I left at home. Have they eaten them all? Let them go stale?